If art is supposed to be an expression of your inner self, I'm a bit worried about mine. 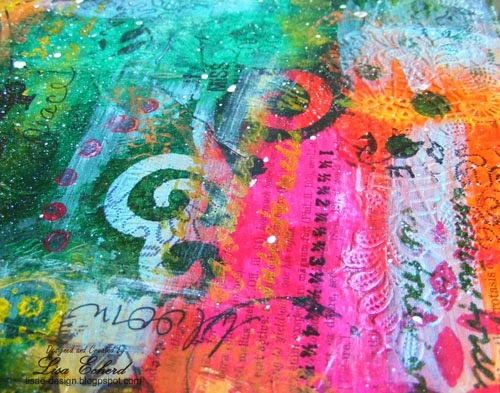 This was supposed to be a 'calm but colorful' canvas from a lesson in Christy Tomlinson's Behind the Art class. It's colorful and anything but calm. I just can't resist adding more and more layers and filling up the spaces. Do I have too much on my mind just bursting to get out? Do I not understand how I'm supposed to do these canvases? 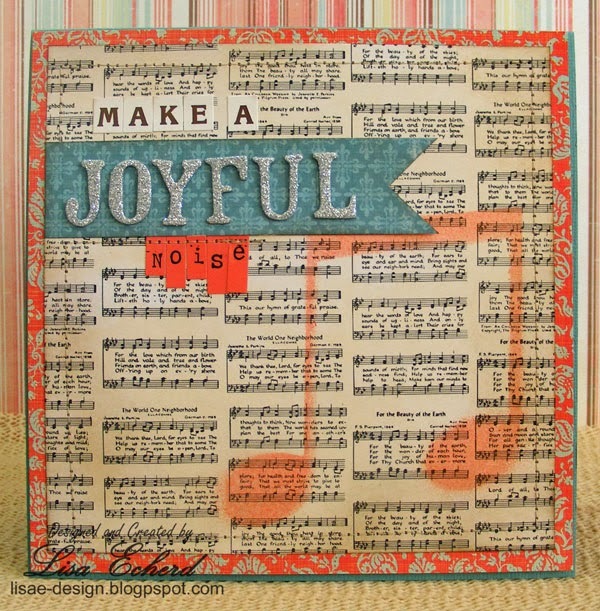 Or perhaps I'm just so excited about the creative process I can't wait to use all my stamps, inks and found objects. Here are some close-ups showing the texture using a doily in the background, clothing patterns and stenciled words. Anyway, since the background is so busy, I'm puzzled as to what to put on top. 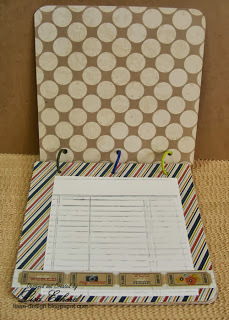 I'm going to review some of the material in Christy's class today and figure out what to put on this. In the meantime, I have been doing some layouts with videos to post over the next few days. My scrapbook shopping from Detroit is already paying off. That was enough shopping for the month but I passed Hobby Lobby yesterday with coupon in purse so you know what that meant. I had to stop in and get just one thing. $30 later I left with several things off the clearance they were marking down an additional 40% off. If you have a Hobby Lobby, you might want to check this out. There was way more stuff in ours than could have been sold in one day. I also got home and found my Raisin Boat rental stamps for October in the mailbox so my scraproom is filled with opportunity. Attend a full conference without leaving home - no hotel, no gas, no packing or unpacking! Thanks for stopping by and if you can interpret my "art," please feel free. Before we left for our trip, I posted a message on a scrapbooking message board asking for local scrapbooking stores in Detroit. Scrappy Chic and Archivers are two that came up. And I'm so glad they did! I loved Scrappy Chic. It was just a short drive from the museum/arcade my husband wanted to spend several hours in. So I got lots of shopping time. Great customer service and a LOT of new product make this a fantastic store. Scrappy Chic is in Livonia, Michigan. Here is their website: Scrappy Chic. Later in the visit, we went by Archiver's in Novi, Michigan and picked up a few things there as well. 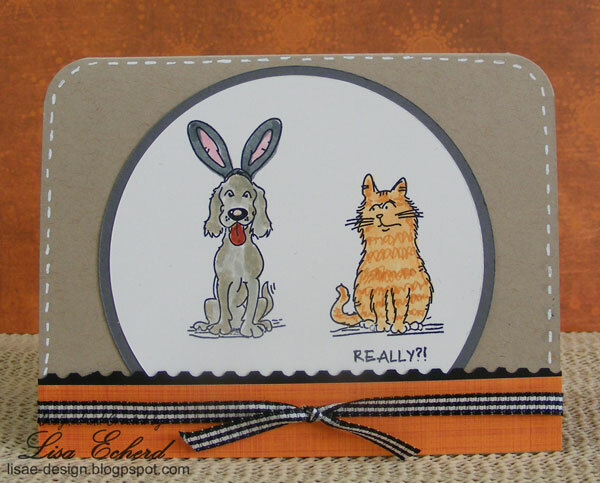 Most of my finds are new fall lines from CHA 2013. I'd been wanting to find some things like BasicGrey's Persimmon collection. 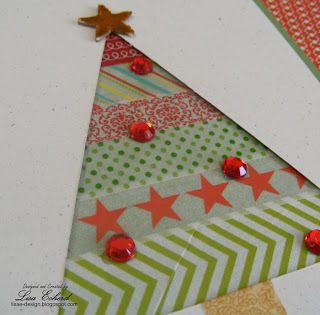 There are also Christmas papers, lots of stickers and Thickers and wood veneer embellishments. I'm in love with the new Allison Kreft line from Webster's Pages. My first page with this collection is almost done and I'll have the video and sketch up next week! It was a happy accident that some of the things I bought matched others. 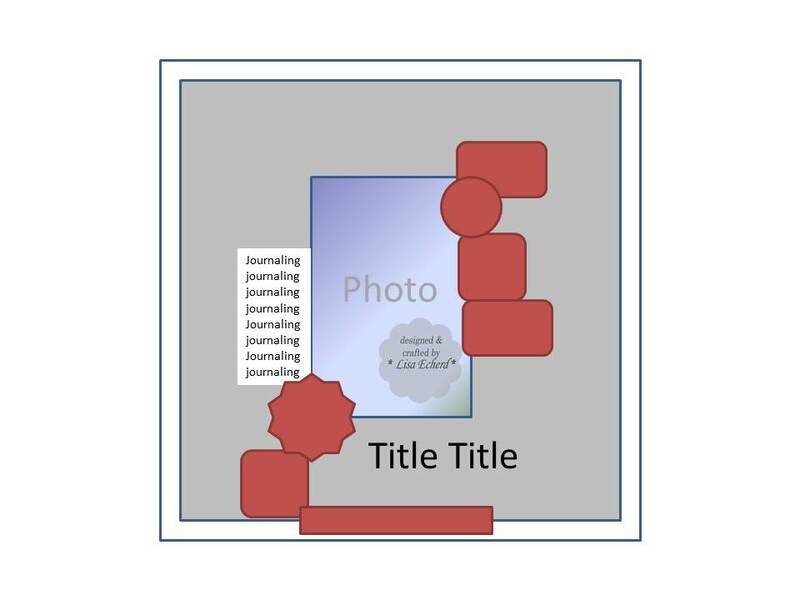 Usually in Archiver's, I don't let myself think too much. I go through the store once and pick some items, sift through them and then make one more pass. If I think too much, I'll over buy or I'll put something back and then regret it later. For me, it is a really different process than on-line shopping. This card looks a bit more like a holiday card than birthday. 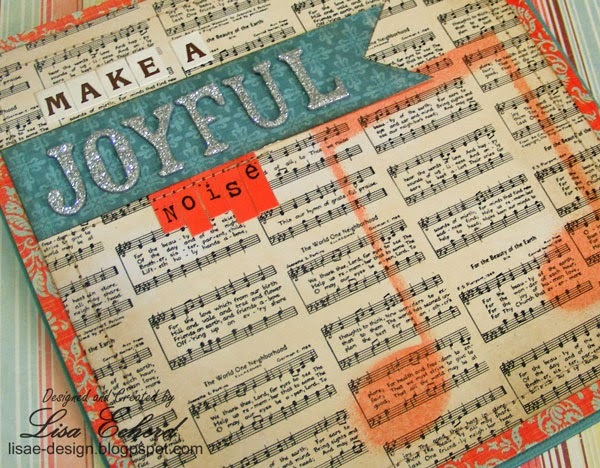 We have a friend who enjoys playing in a band and helps everyone in the group 'make a joyful noise' for their community. Happy September Birthday, Jimmy! For the background, I cut music notes on the Cricut and use the design as a stencil. I then misted over them with Heidi Swapp peach mist. 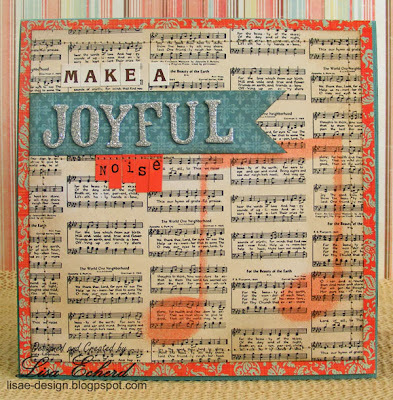 The music paper is from Pebbles Lakeside 6x6 Pad and the background damask pattern is from Teresa Collins. 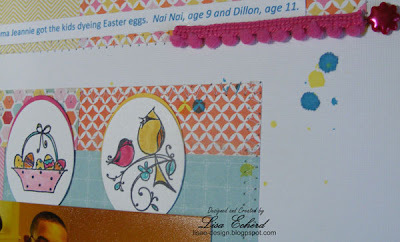 Just a reminder... On Thursday, there is a sneak peek of True Scrap 5. You can get all the info about this conference in October. The event is free. You just have to sign up. If you can't attend at that time, the event will still be available for a few days after as long as you sign up before Thursday afternoon. Have a happy Wednesday. Thanks for stopping by today! 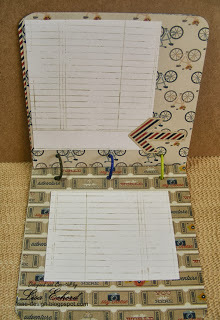 Typically I make a travel journal for our trips; however, this time I left myself very little time to make one. 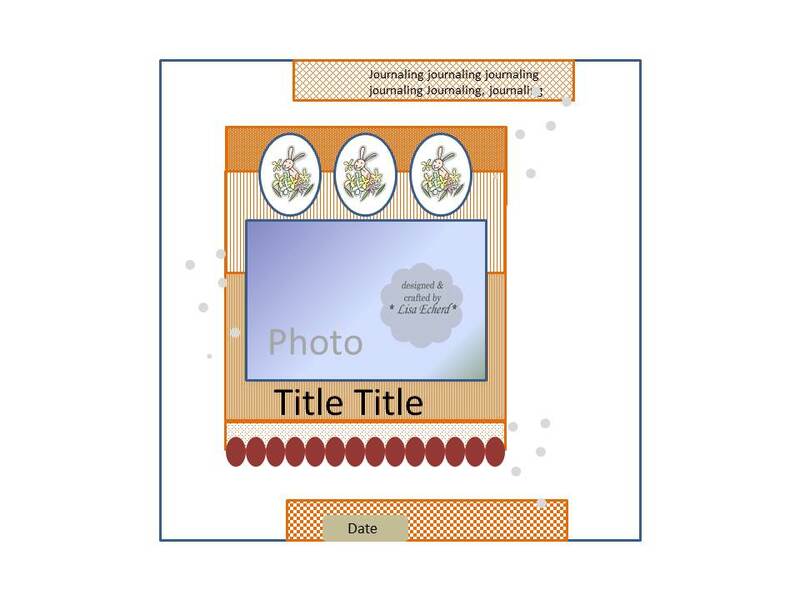 Without a journal, I tend to forget some of the details I want to include in our album. I made this travel journal for our trip with papers from one 6x6 paper pad and little else. The designs on the front are cut from some of the pattern papers. The entire thing took less than 40 minutes including filming the video. 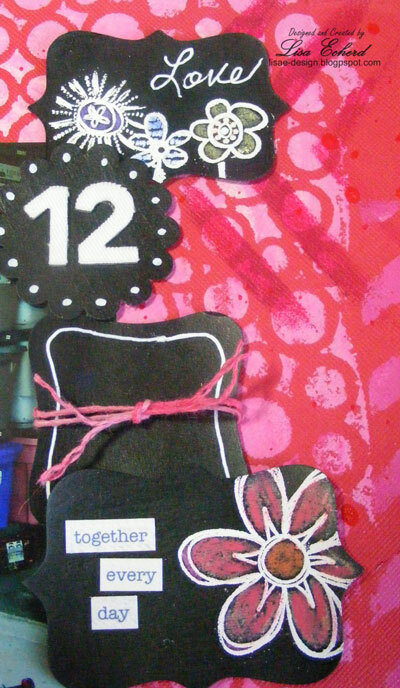 Using rings to hold the pages together make it easy to dissemble and use pages as journaling in my travel album later on. Although, I have such poor handwriting that may not happen. Still it is an option. To save time, I did simple designs on each page. 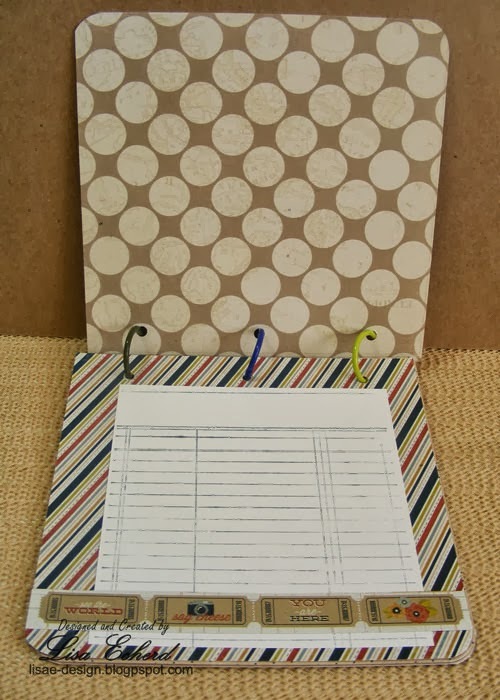 Pages that had a busy print got a ledger stamped paper for writing space. Now that we are home, all the pages are filled with details. I've put the journal with my memorabilia from the trip so it will be ready when I get to the scrapbooking. 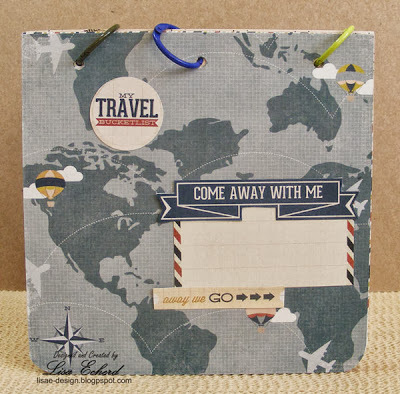 How do you capture your memories while traveling? I haven't even unpacked the van! We just returned from 5 days in Detroit. It was our first trip to Michigan and we packed in lots of sightseeing during our stay. The primary purpose was for my husband to visit Marvin's Marvelous Mechanical Museum. He got to see all those weird electronic gadgets and even meet Marvin. Before we left I had to do a travel journal in a hurry. I did video tape it. The journal uses a single 6x6 pad and very little else. I'll have that up later this week. Here are a few snippets of photos of the trip. I'm sure these will make there way onto pages in the near future. Yes, the last photo are bags of scrapbooking goodies! 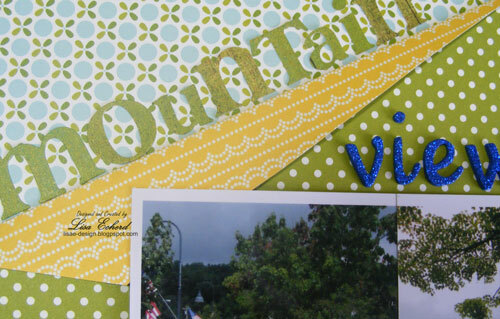 There are actual stores devoted to scrapbooking in Detroit! (I know these things exist but they are rare here.) I see a Scrapbooking Haul video on my list for this week. 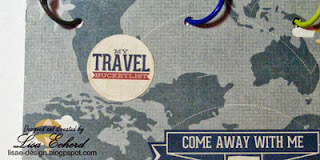 Here is another Sneak Peak. This one is for True Scrap 5 - an on-line scrapbooking conference - coming up in October. If you have wondered what this event is all about, this Scrapinar on September 26 will tell you all about it. 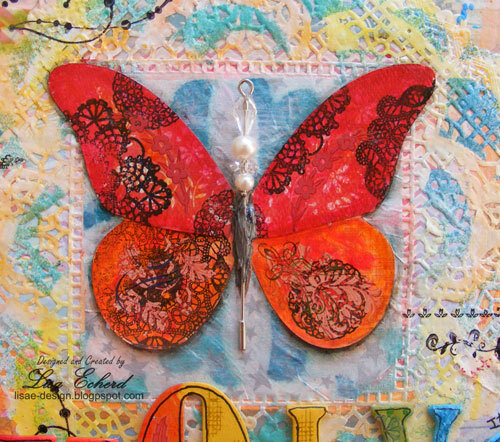 There will still be time to register for True Scrap! Hope you have a great Monday and I'll be back later in the week with the video! 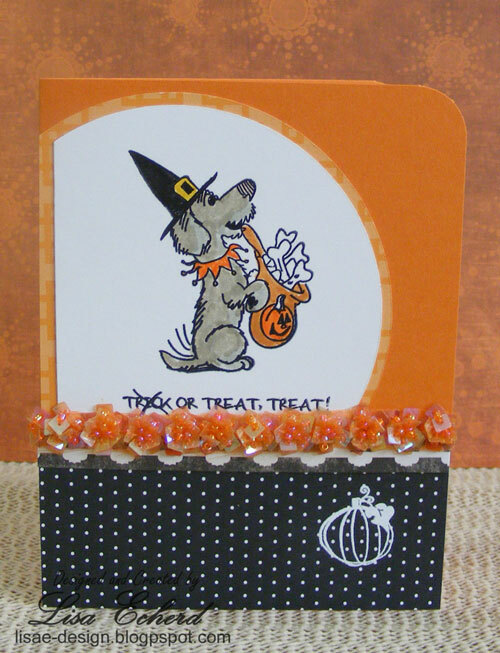 These cuties are stamps from Canines in Costume by Raisinboat.com. 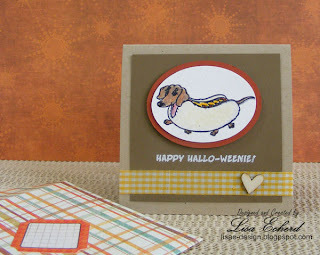 We did one of the dog trick-or-treating in card class and I did the other one as a gift for friends who have a dachshund. This one is going to Dillon for Halloween. They have a dog and they know I'm a cat person. The expression on the cat's face is perfect. On the inside it says, "Isn't being a dog bad enough?" That is definitely what a cat's superior look says to me. I may have overbought paper during the spring. 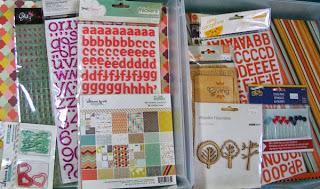 I still have quite a bit of scrapbook paper. I like it all and of course, I want more things for the fall. 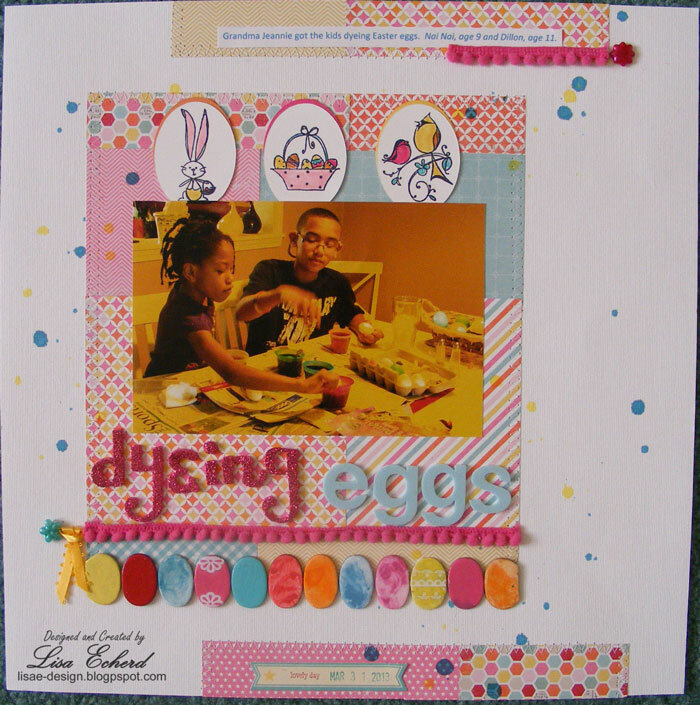 So I designed this page to power through some of the Pebbles Family Ties collection. The only trouble is that I'm so paper frugal, I just can't use a whole sheet if there is any possibility of cutting it down. So I use several partial sheets and captured a couple of photos from a recent trip in the NC Mountains. There are many pretty views to be had that don't involve looking far off into the distance. The flower was cut on the Cricut with the Accent Essentials cartridge. 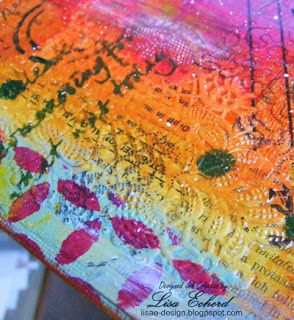 The leaves are some Studio Calico canvas ones I misted with October Afternoon Sprinklers. I also worked through a few old Basic Grey stickers in the title. As always, feel free to use the sketch in your personal scrapbooking. Credit back to this post would be appreciated. We are looking for a place to retire. I wish the little town of Avalon really existed because it would be at the top of my list. 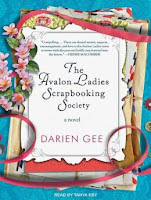 In Avalon, most of the ladies and some of the men are scrapbookers. Everyone knows everyone else and helps one another. There are plenty of local businesses where people actually shop. Walmart apparently doesn’t exist. While there are plenty of difficulties, a solution is always found and support is never more than a phone call away. I read Darian Gee’s first book, Friendship Bread, which was also set in Avalon. Many of the characters reappear here along with new ones with their own challenges. The book is a pleasant read. 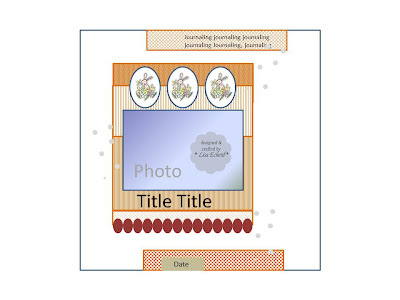 There is definitely a focus on scrapbooking. 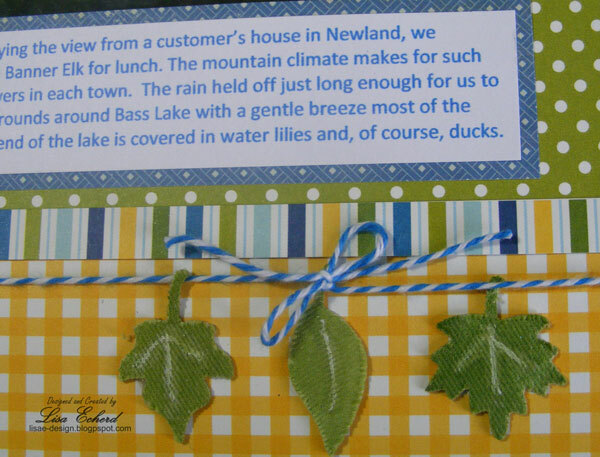 Many new scrapbookers are brought to the hobby thanks to the persistent efforts of the character of Betty. However, you wouldn't have to be a scrapbooker to appreciate the characters and the story. 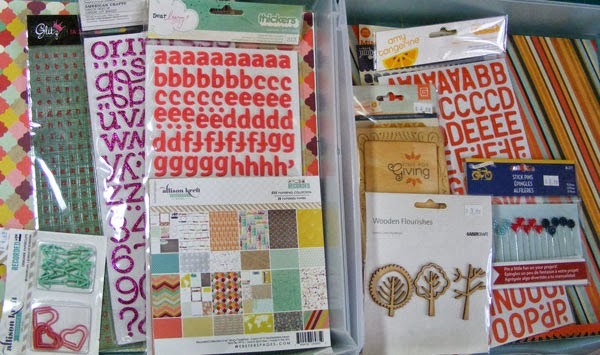 It is obvious that the author is a scrapbooker or has spent some time round those of us who enjoy the hobby. She references current product and techniques occasionally. I also got a chuckle at how enthused some of the characters were when it came to shopping for new products. I can definitely relate to that. I enjoyed the book and will probably read whatever hobby she takes on in her next novel. As long as it is set in the fictitious Avalon, I know I’ll be welcome. 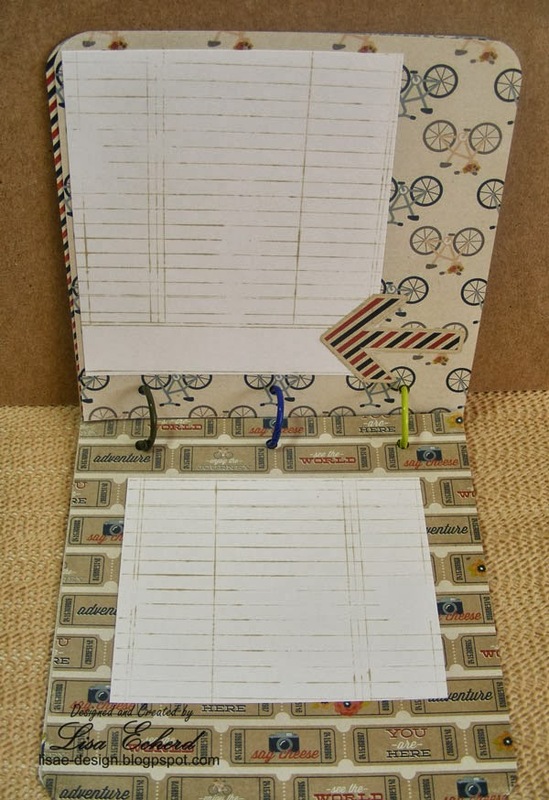 Got Washi tape? 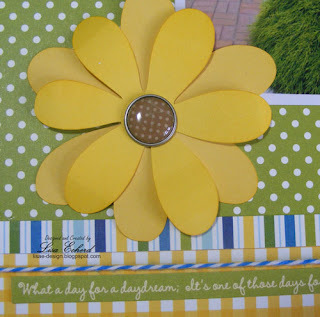 Some cardstock? A few rhinestones or enamel dots? You can create a really easy and fun card. Actually you can create a lot of them in very little time. I cut my triangle with a craft knife; however, if you have a Cricut cartridge with a triangle, a Silhouette or any other electronic die cutter, they would go even faster. For the embellishment, I had these rhinestones from Bazzill. A less expensive option are the rhinestones in the jewelry department of the craft store. 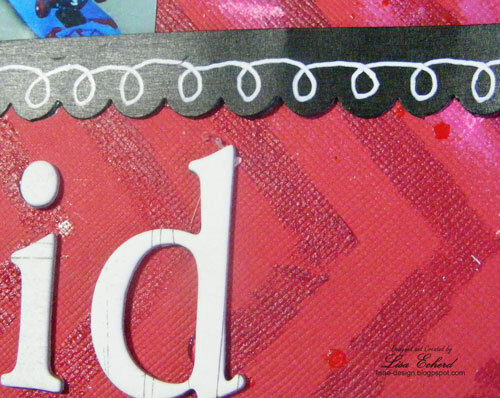 Just attach with glue dots or Glossy Accents. I added a bit of extra adhesive to these as well. The star is Studio Calico's mistable. A punched or die cut star would work well, too. You can add a greeting or leave it to the inside of the card. I've stamped a lot of cards from Raisin Boat stamps to color which might be a bit ambitious. So if I don't get them all ready, these are a card I can put together fast with supplies on hand. Paint is such a fun medium. It is also readily available and mostly very inexpensive. Although... I have been experimenting with some different paints for mixed media and have gotten into some pricey ones - pricey for me anyway. The red "heavy body" paint in the video below was $14 full price. Of course, I waited until Michaels had a sale :-) Still, most of my paints are craft paints that are less than $1 a bottle. I've also used some gesso and ink on this background. 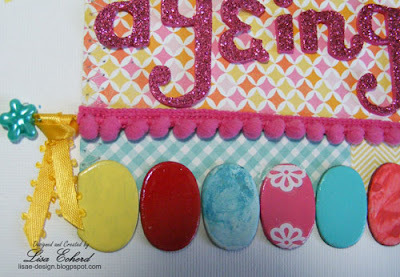 It is just so fun to mix these different products together and play with colors. 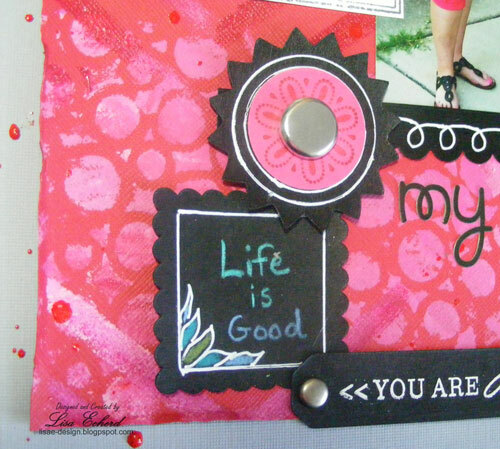 The embellishments are those from a video a couple of weeks back on making your own chalkboard embellishments. I thought they were perfect for a page about Dillon who at 12 just started Junior High. Jaime is a teacher so even more applicable to have the chalkboard look. She now has 5th and 6th graders. 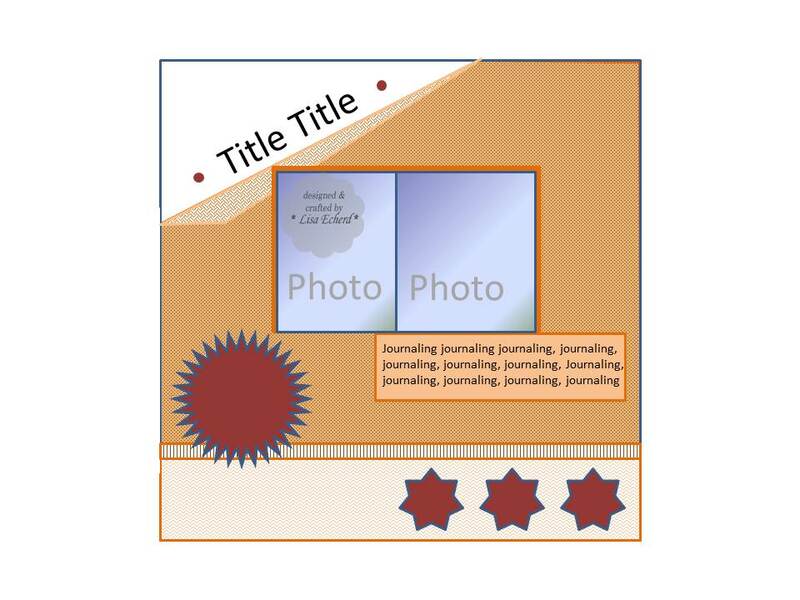 I left the journaling blank so she could fill in what she wanted when she put the page in her album. She's always calling and saying 'Do you know what my kid did today?' The answer can go either in the proud or the 'I can't believe he did that!' category. 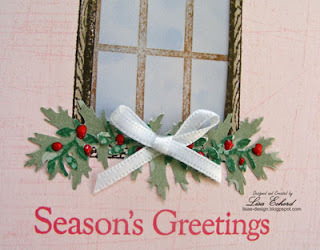 The pink color here is some glossy craft paint which I really like. And it is super cheap. The red is the expensive Liquitex which I also like. I just like too many things! Thanks for stopping by today! 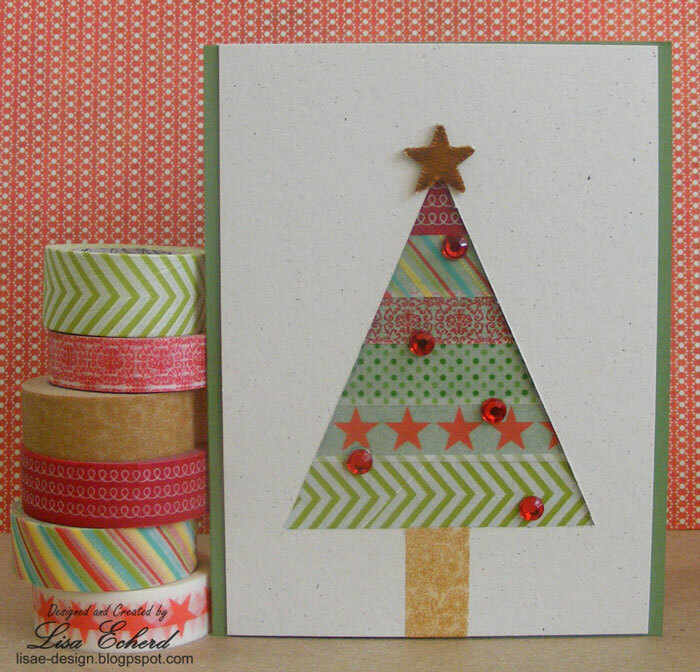 Later in the week, I'll have a new Christmas card featuring Washi tape. 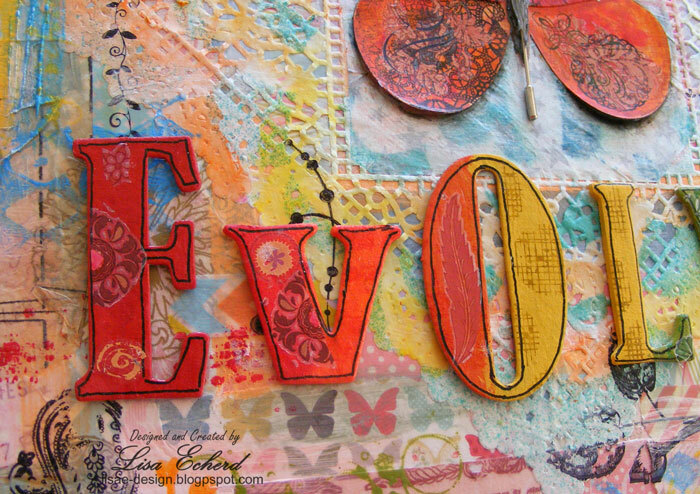 It is perfect normal to have changing tastes. I keep telling myself this and still I feel guilty when I want to buy something totally different from everything else in my home or wardrobe. This 12x12 art canvas is about how my color tastes have changed and are still changing. I did this as a reminder that the next time I buy something for my home I should buy what I really want not just keep adding to my current color scheme which as evolved minimally since 1993. That is very hard to do in an open floor plan house. I'm thinking of redoing the bedroom. It was done about 10 years ago at the height of my window treatment business when more fabric was better. I can redo this room myself without too much cost. Then again, it would make sense to finally go to a king size bed which is not cheap... Oh well, we'll save those changes for another day. For this piece, the background started with layers of peach, blue (colors from my first place), mauve and green (colors I started with in this house). I was a very 'pastel' person in my 20's and early 30's. These were also the trendy colors at the time. 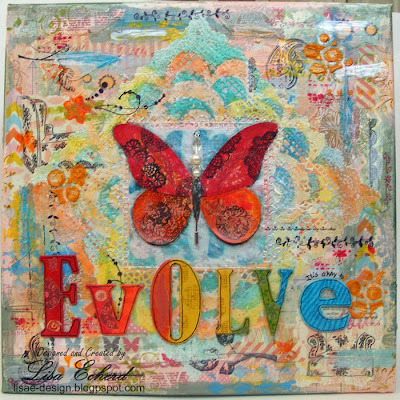 The large butterfly and the word "Evolve" are painted in the brighter tones I'm drawn to these days - also quite popular now so maybe I've not too weird. I used to say orange was my least favorite color and yet I find it popping up a lot on my scrapbook pages and cards. The canvas also has a large doily as part of the background. I misted this with a mask first then added some painted on gelatos before applying. Doilies reflect the delicate looks I was drawn to when I was younger. I wasn't really sure about this one as the background developed. In the end, it has become my favorite mixed media pieces so far. There are a lot of layers and depth to the background and I've kept the top layer pretty simple. 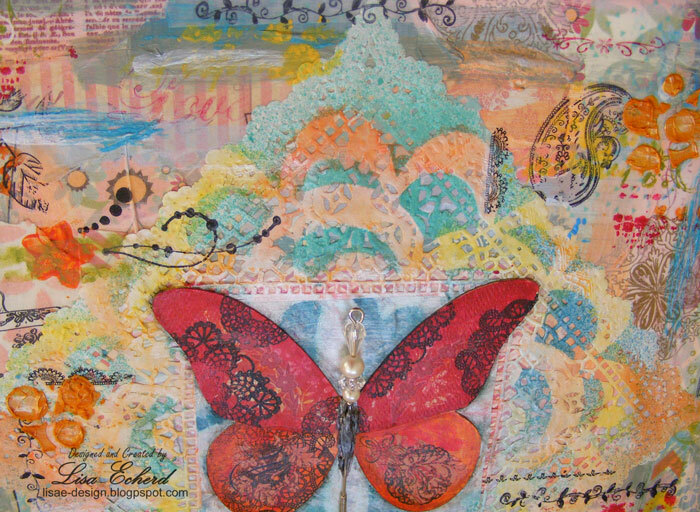 This is one of the things I love the most about crafting is that you can make something in whatever pattern or color you want at any particular time and it is just one page in a scrapbook, one quilt, one art piece. It isn't a huge investment of time or money. It is even cheaper than experimenting with your wardrobe and potentially less embarrassing. Last week I shared the church card I made with the O Holy Night set rented from Raisin Boat. I did several of these as well. The idea came from their website. 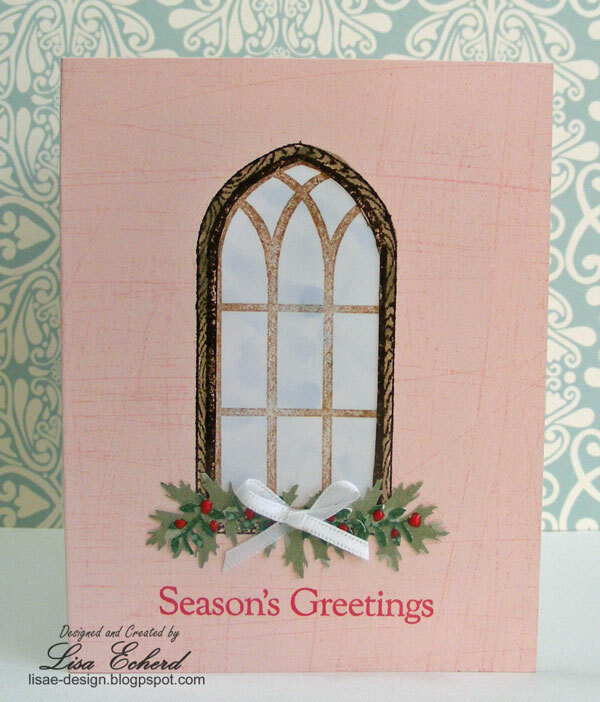 My change was to make the window vellum. I cut out the center and added a vellum panel colored blue that was also stamped with the image just in a lighter shade of brown. Old punches came in very handy for the greenery. I did a dozen of these cards and practically everything was older product from my stash. Doesn't it feel good to use it up? I'm a terrible speller. Automatic spell check is a wonderful invention. Unfortunately, there isn't one for scrapbook pages so I have to use my old paperback dictionary. Good thing or I would have been 'dying' Easter eggs on this page rather than 'dyEing' eggs. The photo was one Jaime took at Easter at her mother's house. Don't the kids look very intent on their task? My little ovals are chipboard pieces left over from letters like the middle of 'o's an a's. 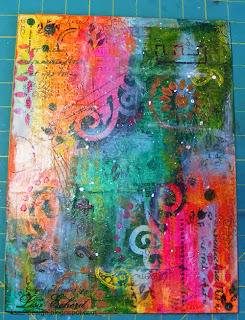 I always throw these scraps in a drawer and use them for lots of things mostly as spacers. This time they made a row of embellishments. 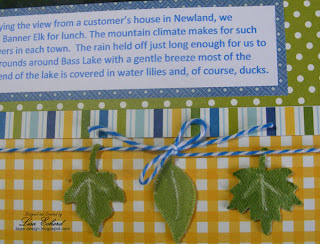 Originally they were for another page but just didn't seem to quite work - too cutesy for that subject. They must have been waiting for this page. I used some rub-ons to dress up a couple of them. I seldom buy holiday specific product. 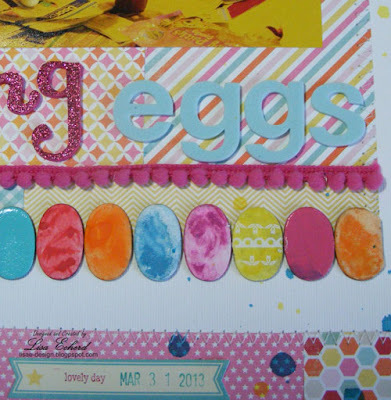 The only thing remotely specific to Easter I have are these stamps that were part of a large set. A few drops of mist seem to go with the theme. 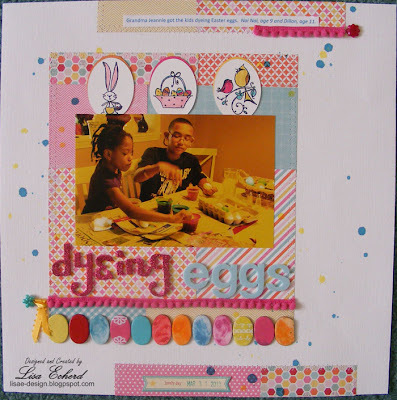 How could you dye eggs without spilling a drop or two of dye?